Well, chrome caps are like 25 bucks on eBay so there's that. 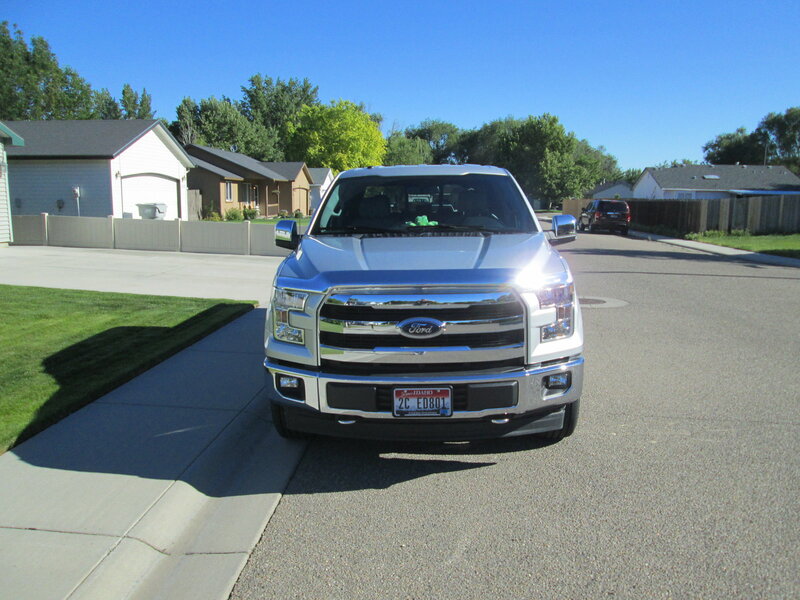 My 2016 had chrome mirror caps, my current 2017 has chrome mirror caps and the 2019 Lariat (502a) I ordered recently will have chrome mirror caps when it gets here early March. Nothing wrong with black side mirrors IMO, i have 'em on all my vehicles. Keep in mind i'm not a chrome afficionado. You know the old saying, 'once you go black you never go back'. Humm again I just think on an upscale model putting black plastic work truck mirrors is cheap looking,,, that’s my opinion,,, sure doesn’t look like they belong on a 60k truck..
so it must be certain pkgs ??? Question,,do you lease ? If not do you sell outright or trade in ? Curious to your method...also I for sure would not want to buy a truck that cost 60k and have cheapo black trim,....looks like a work truck...I like the chrome mirrors and door handles !! So what do you try and get for trade value and off sticker ?? Any tips ? 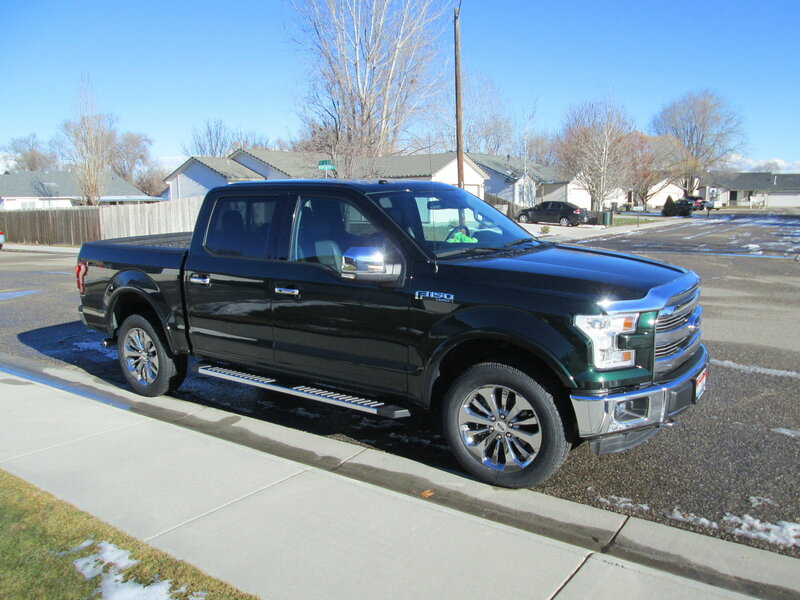 I do my research before I go in and see what my trade in value is and then have a figure in my mind what I'm willing to pay for the difference between the trade in value and the price of the truck I'm interested in. I'm just interested in the OTD (Out the Door) price and really not too concerned how everything is broken down. If that figure I have come up with for the OTD price can't be met then no deal. I have walked out a few times over the years, but usually have had my OTD price met as I try to be fair with the dealership as well as myself.